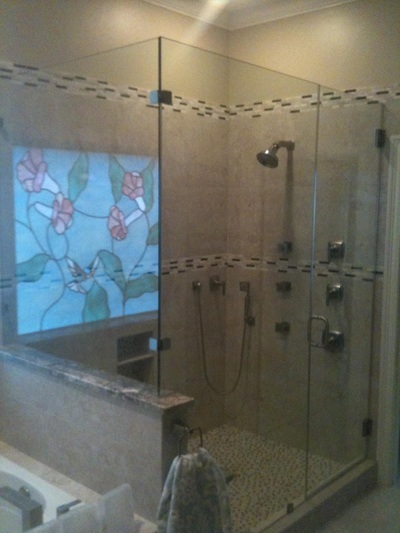 When buying glass for your home, it's important to chose the best. 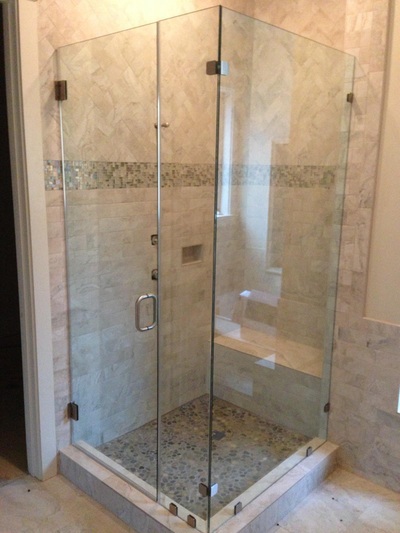 We provide professional service and quality products. Rest assure knowing when we leave your home, you have received service beyond compare in St. Tammany Parish. 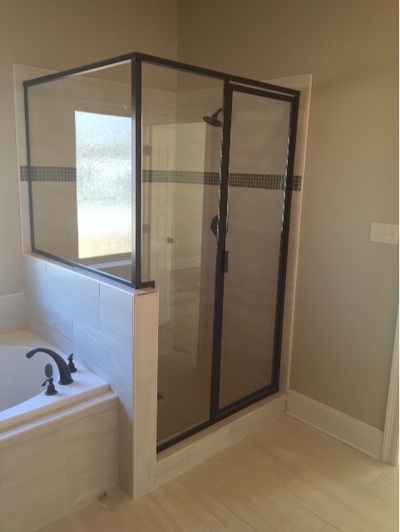 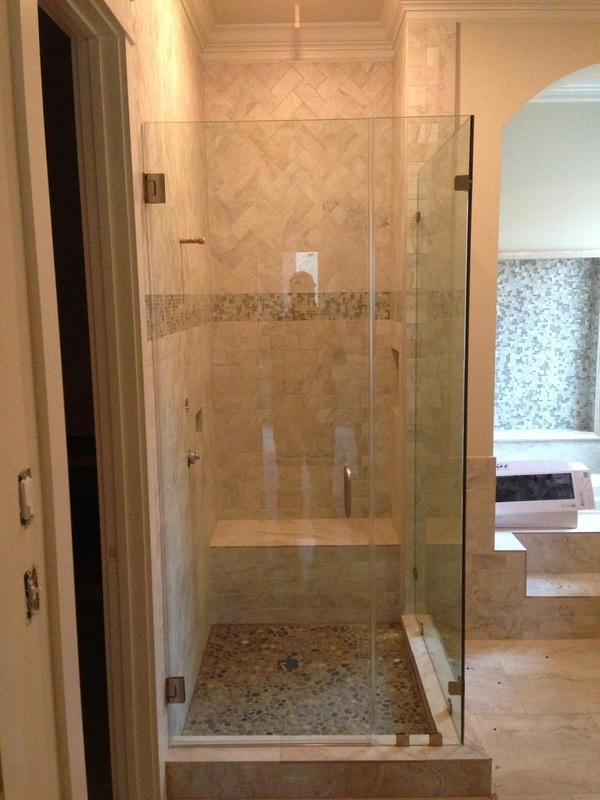 With our glass products you will have a sense of pride and comfort that other competitors can not provide.